The winter weather can take a toll on many things: it can make you want to curl up under the blankets instead of going out, and frown at the thought of waking up to grey skies and snow. But aside from affecting your usually social and sunny disposition, it can also wreak havoc on your hands! Step 1: Give your hands a good scrub! You can use a store-bought version, or make your own at home. So if you’re feeling frugal, open up your cupboards and mix 2 tbsp of granulated sugar with 1 tbsp of oil, and 2-3 drops of your favourite essential oil. Scrubbing will prep your hands for step two, allowing the moisture to stick! Step 2: Use a heavy moisturizer. The best options? Either Shea butter or goat’s milk lotion. These creams are rich, and will leave your hands silky smooth. 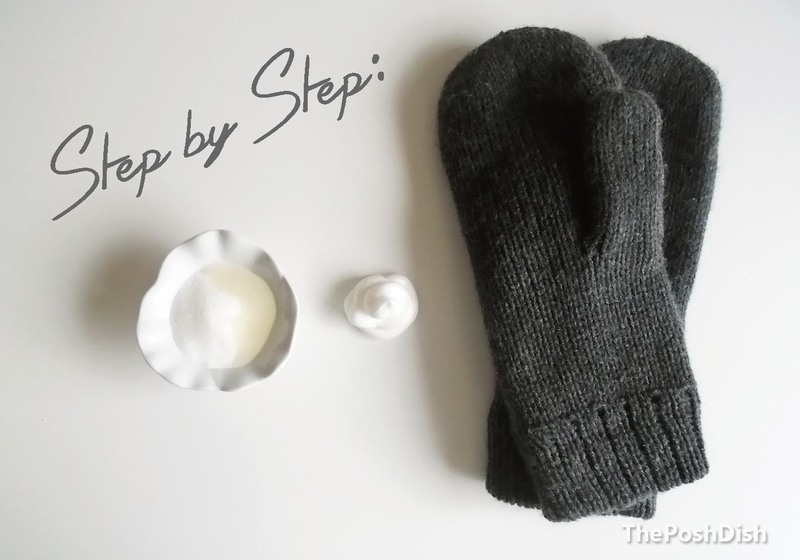 Step 3: Love your gloves! The key to making this treatment last, is to protect your hands from further damage. Wearing a fleece-lined pair of gloves or mittens provides an extra layer of insulation. Plus, it’s nice to be cozy when it’s cold out. 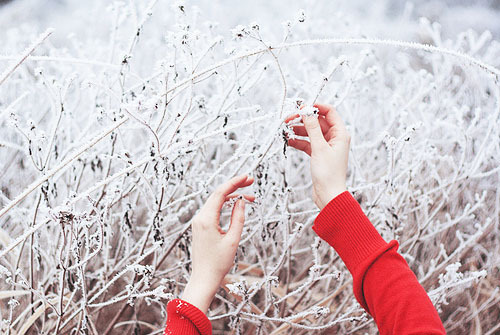 And there it is, the secret to keeping your hands happy all winter long! Great suggestions for soft hands! Got any tips for homemade dry lip remedies?